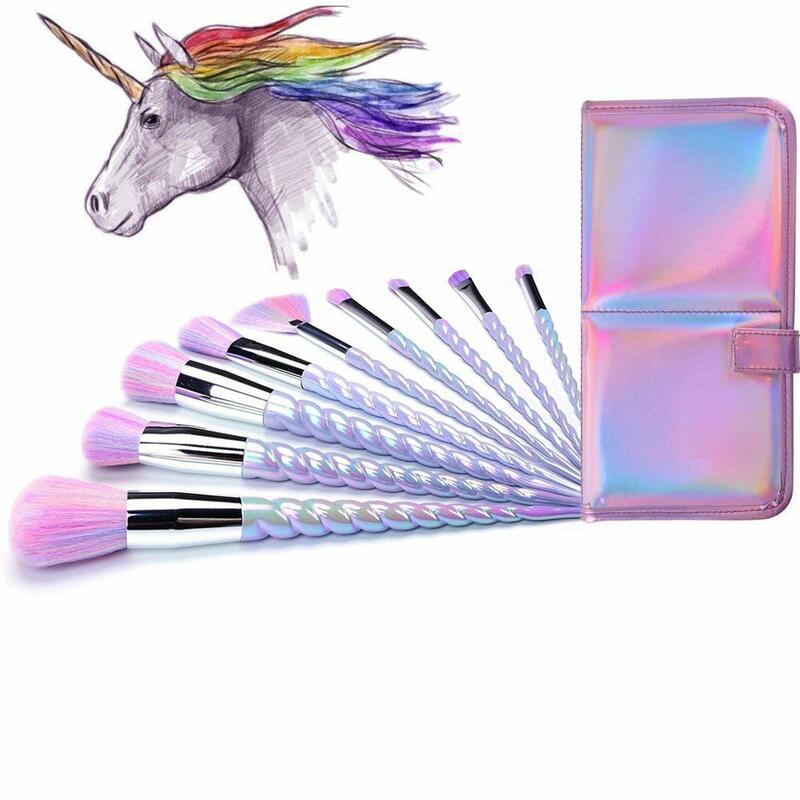 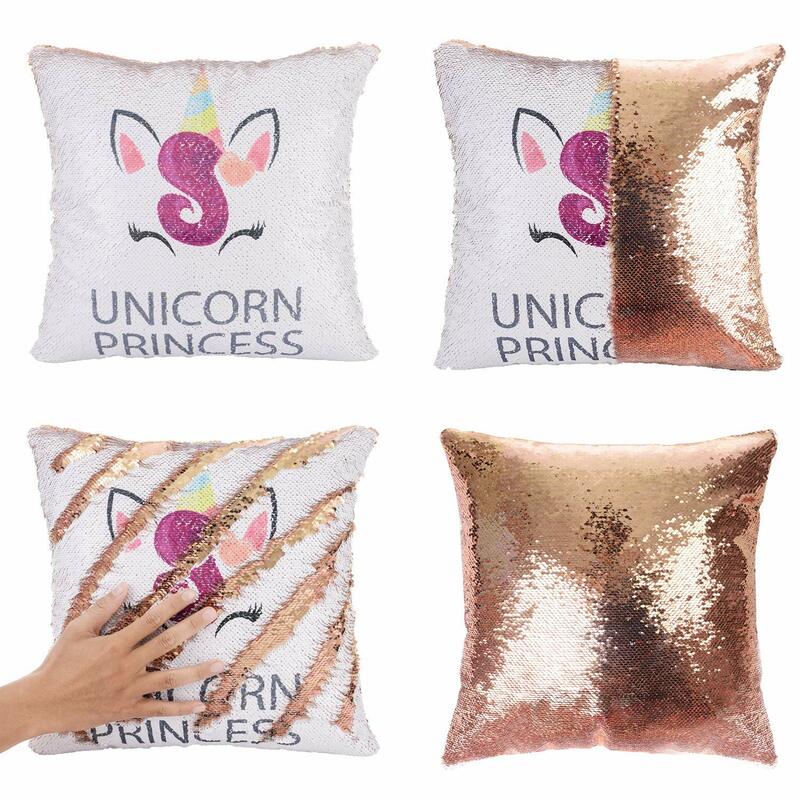 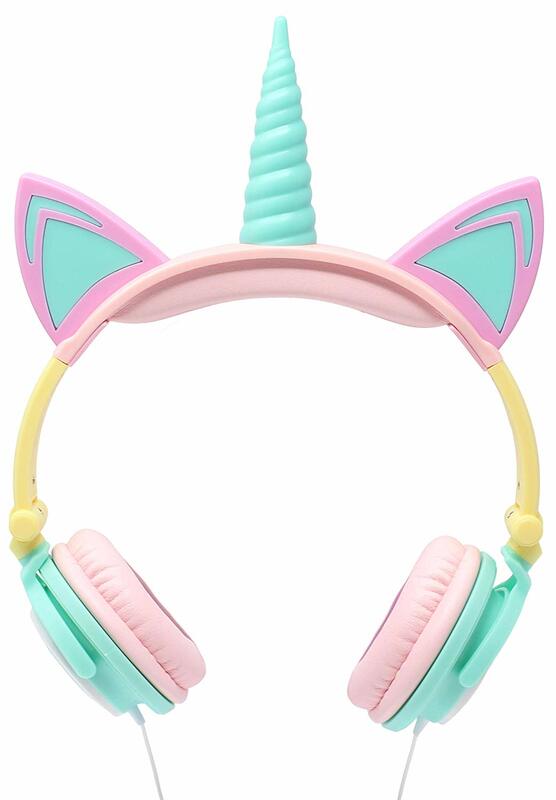 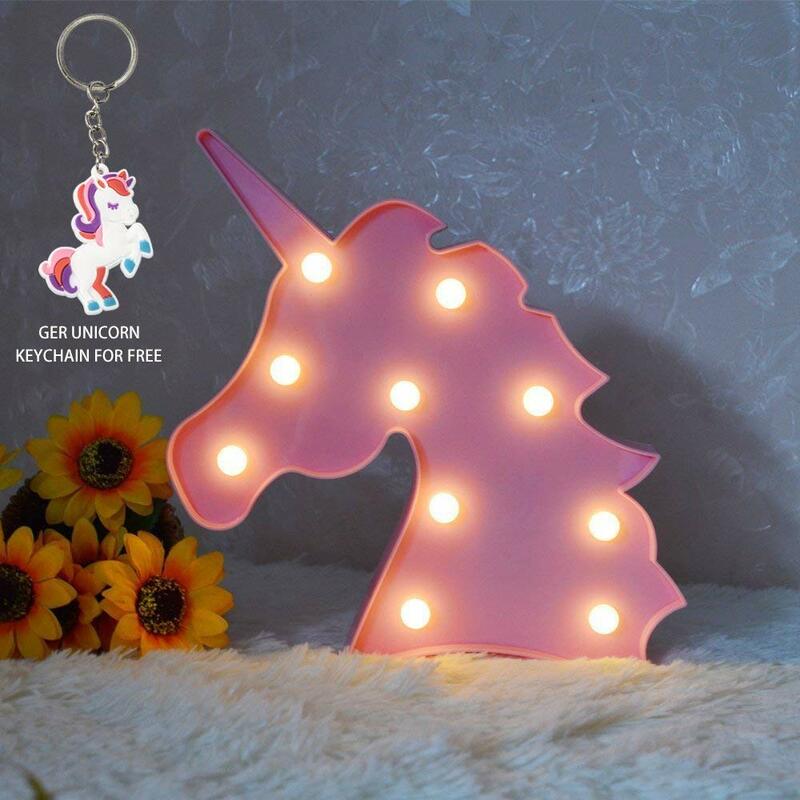 Best holiday gift ideas with unicorns, for all ages! 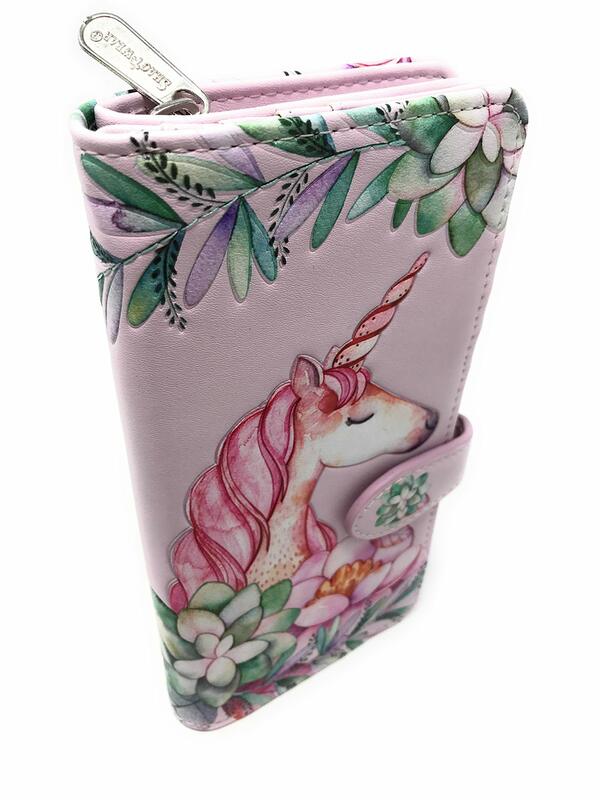 Some of your relatives and friends loves unicorns? 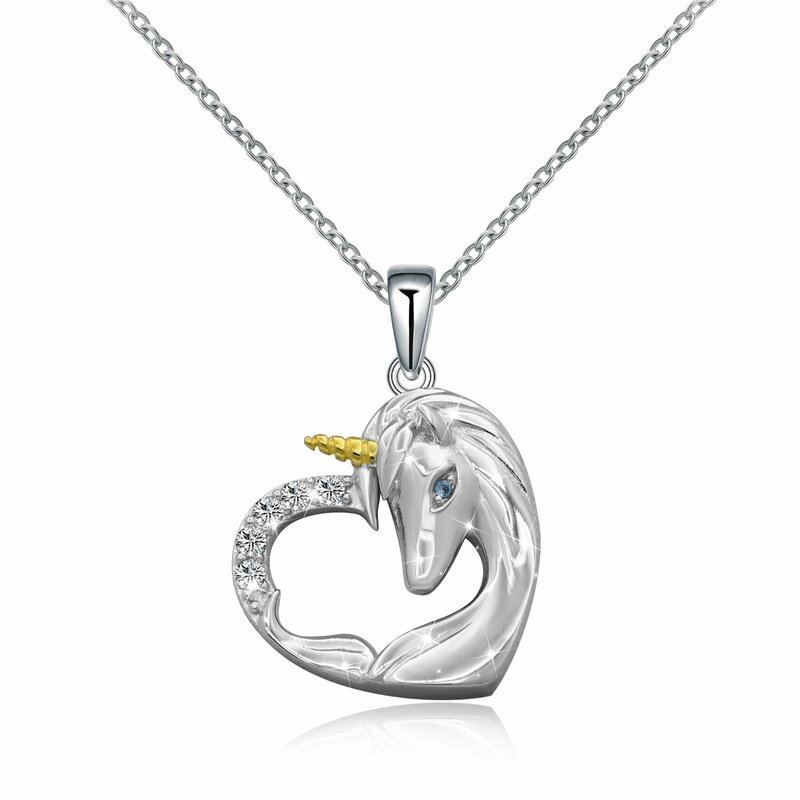 And you do not know what to give him or her? 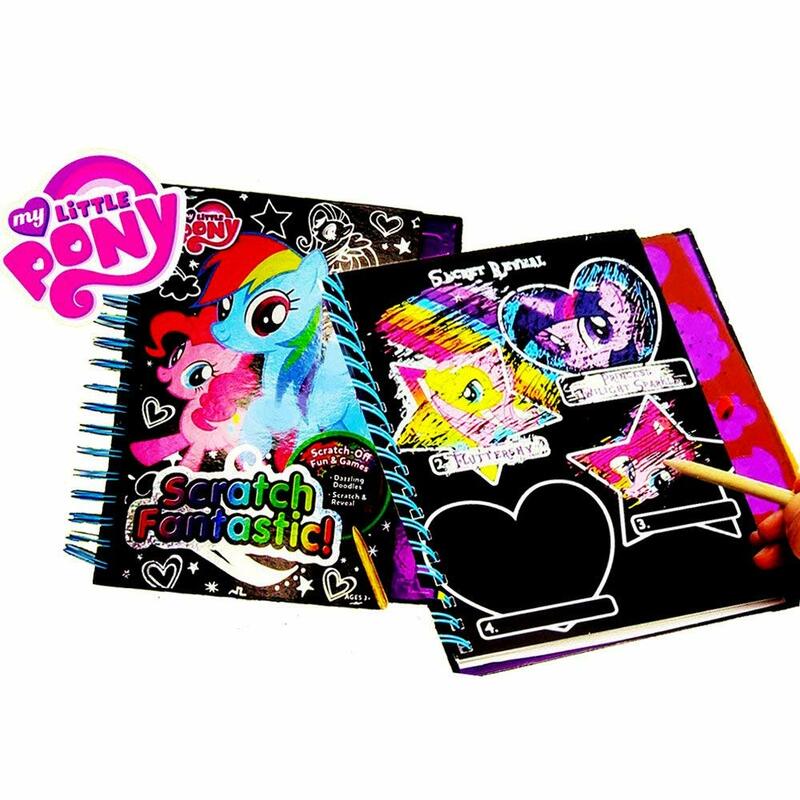 We have compiled for you a list of interesting ideas that will appeal to both girls and boys of all ages, and for adults too!. 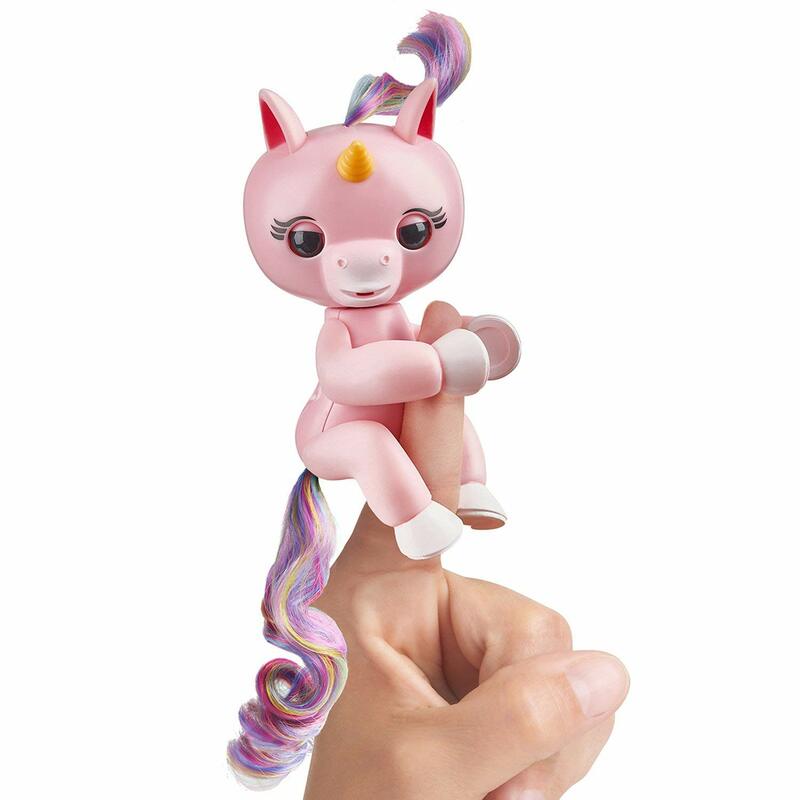 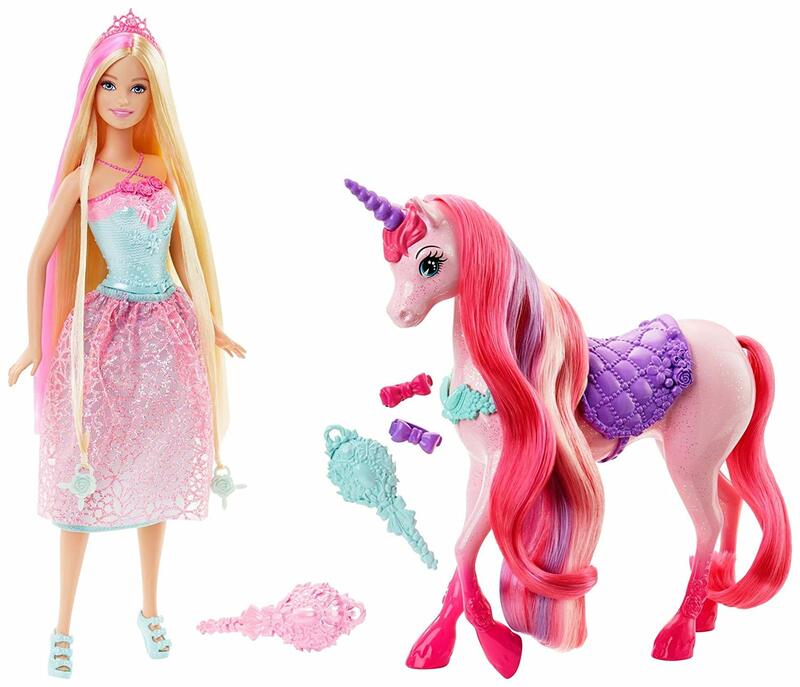 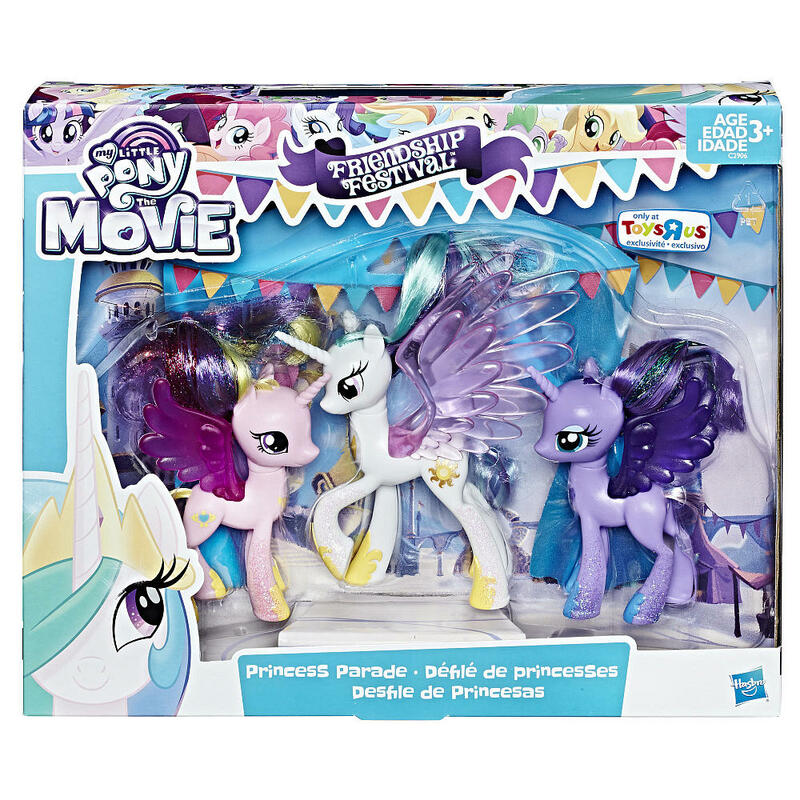 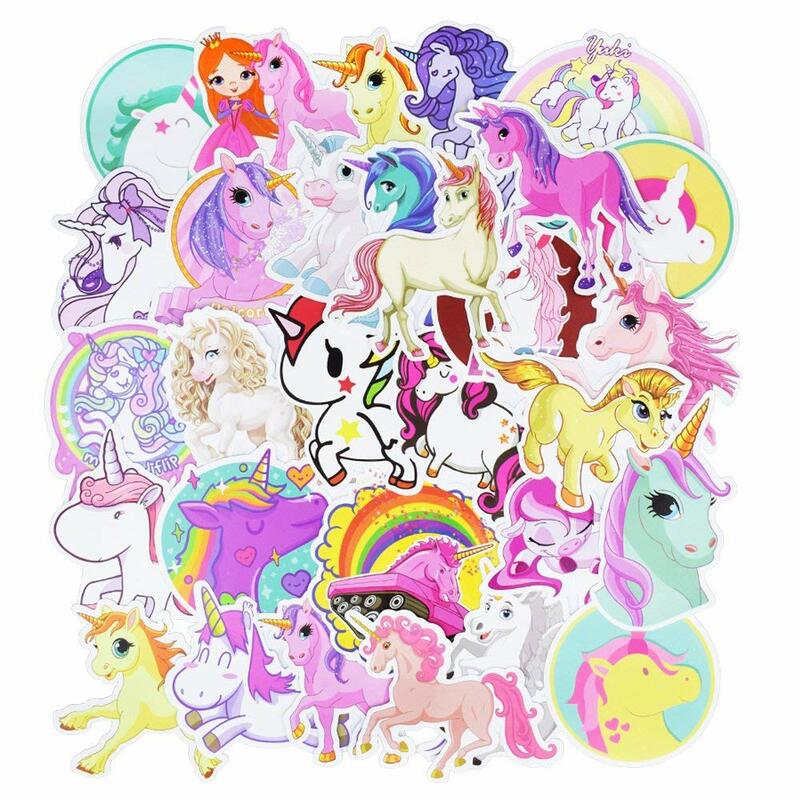 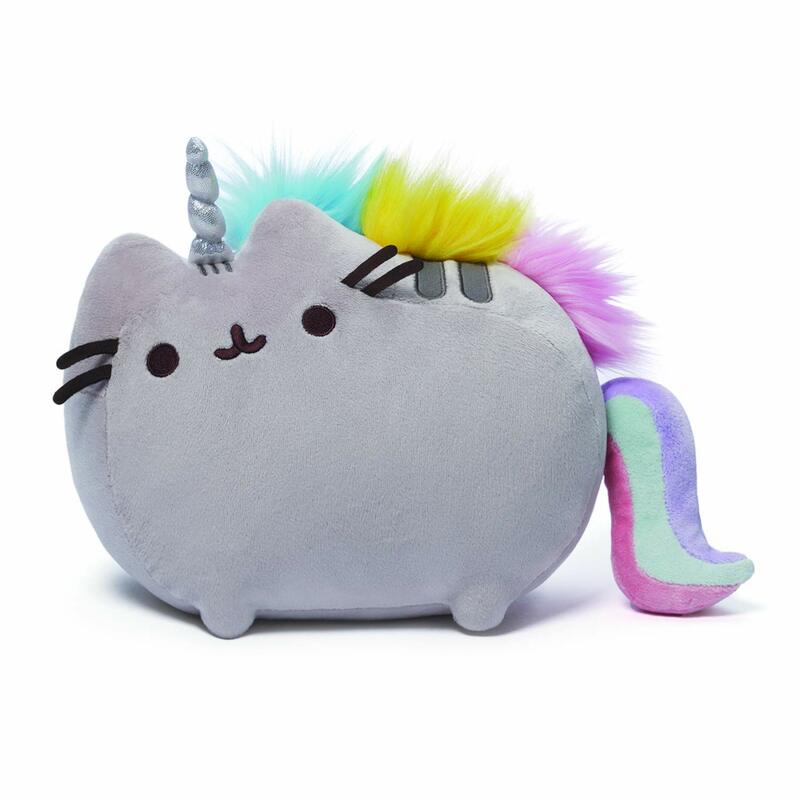 There are unicorn plush toys, dolls, activity books and jewelry.